Demand these 3 things from your agent in Phoenix. (And if you don’t get them, find another agent who can help you). Agents are not all the same. Some will do more for you and some will do less. But if you want an agent to serve you make sure you know ahead of time what you want and ask the agent if they’ll do it. 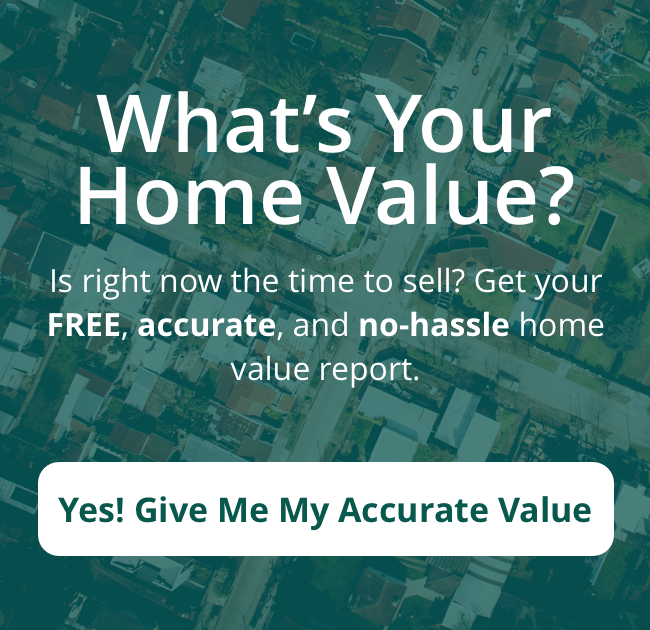 Buying a house? Demand these 3 things from your agent in Phoenix… and you’ll love finding the house of your dreams! 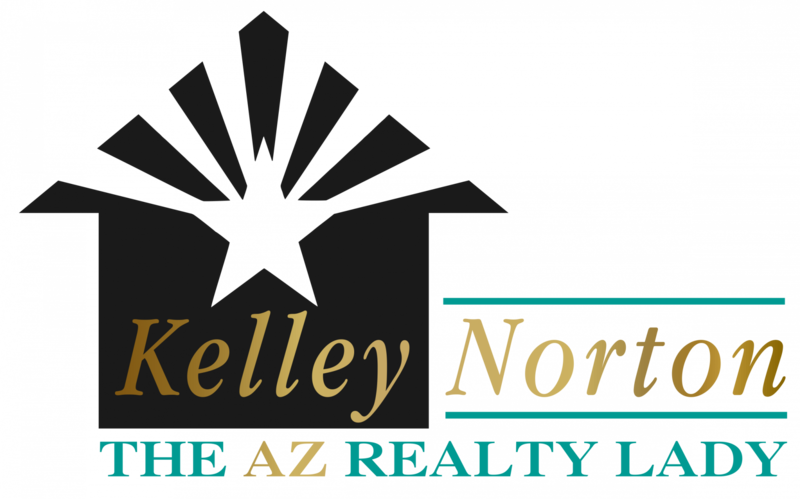 If you want to buy a house in Phoenix we can help you with that. Click here now and fill out the form or call our office at (602) 330-5856.